Aluminium Foundry Ceramic Foam Filter in all common sizes starting from 1.5×1.5×0.5” up to 26x26x2” and 28x24x2”. Filters sized 6×6” and larger are recommended to be used in thickness 1.25” or 2”instead of the common thickness of 7/8”. 1.25” thick filters have the advantage that the bending strength is significantly higher than that of 7/8” thick filters. Therefore the filters can also be used for larger castings or longer casting times. Custom tailored solutions (e.g. conical shaped filters) are available on request. Drache offers its Al2O3 ceramic foam filters in the porosities PPI 10, 20 and 30, finer porosities up to PPI 60 are available on request. The choice of porosity depends on the grade of cleanness, which should be achieved. Commonly, PPI 10 or PPI 20 is used in a daily production, as these porosities offer a good relation between filtration capacity and filtration efficiency. For casting with very high demands on mechanical strength and/ or surface appearance (e.g. for automotive applications), the use of PPI 30 filters may be recommended. While adding the filter print to the mould plate, the filter seat has to be sized correctly to prevent filter breakage while casting. It is recommended to have a filter size of approx.. 1/5” for filters up to 3×2”, filters up to 4×4” need 1/3“ of filter seat while filters larger than 4×4” need approx. ?” filter seat. Filters up to 4×4” can be positioned vertically or horizontally inside of the mould/runner, larger filters should be positioned horizontally only. It is not recommended to position the filter at the bottom of the downsprue, as the risk of filter breakage is significantly increased. 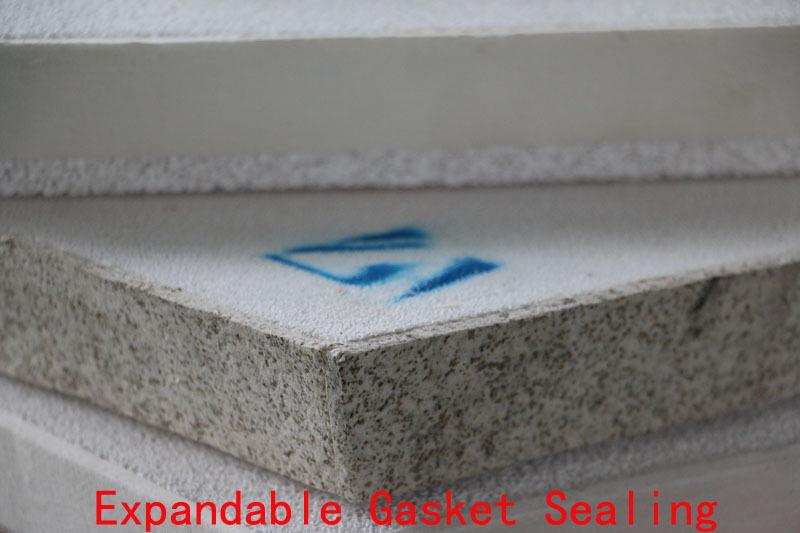 When ceramic foam filters are used, it is recommended to use a “pressure-free” casting system, to prevent re-oxidation of the molten Aluminum while casting. Please note: All the information above should be considered as a guideline, not as guaranteed.